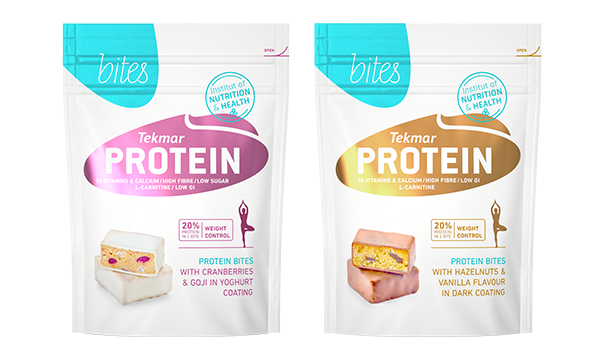 Protein bites in flavors Cranberry & Goji, Nuts & Vanilla – in distribution from 2.5.2016. 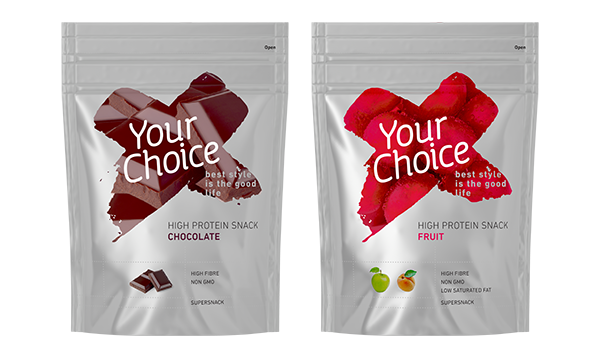 Protein bars in flavors Cranberry, Strawberry, Chocolate, Vanilla – in distribution from 1.1.2016. PROTEIN BAR Banana – protein bar with BCAA for good forming of your body - in distribution from 2.5.2016. 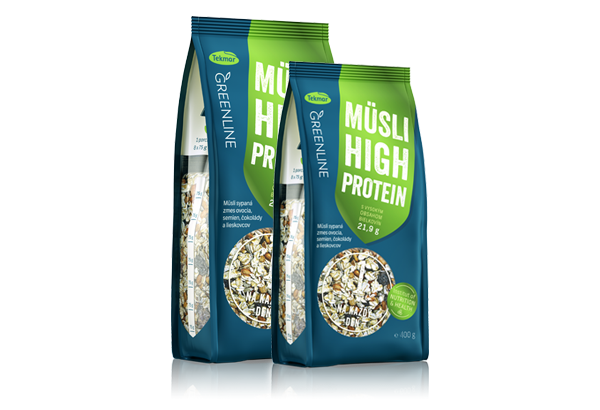 HIGH PROTEIN MUESLI 400 g in distribution from 1.6.2016. NO SUGGAR ADDED bars in flavors Acerola and Black currant – for healthy food segment in distribution from 2.5.2016. High Protein Snack in flavors fruits a dark chocolate in distribution from 1.5.2016. High Protein bar in Greek style yoghurt in top flavors Chocolate and Vanilla in distribution from 1.5.2016.